It's a question for all time: if America was to out-law either ketchup or mustard tomorrow, what condiment would you vote to keep (according to research, mayo is no. 1 in the U.S.)? What's better, mustard or Ketchup? I'm clearly a mustard girl in this saucy showdown. I find the idea of ketchup on hot-dogs deeply evil. Unfortunately, I live with a ketchup whore aficionado. Shan would sell my body to get a bottle of ketchup before she'd eat her food plain. She smothers it on everything, and it's rather gross. Of course the question arises, what would Liv do with French fries in the absence of ketchup? That's easy: Ranch or Fritesaus or Vinegar. "God this stuff isn't getting to me: the shootings, the knifings, the beatings; old ladies getting bashed in the head for their social security checks. Nah, that doesn't bother me. You know what makes me really sick to my stomach? It's watching you stuff your face with those hot dogs! Nobody, I mean Nobody puts ketchup on a hot dog!" Ketchup is something you slobber all over your kids' food to make them eat it. Mustard is a heavenly condiment and proof that God loves us and wants us to be happy. Ketchup on a hot dog is an abomination. It is allowed for humans under the age of 16 perhaps, as mustard, like scotch, is an acquired taste. 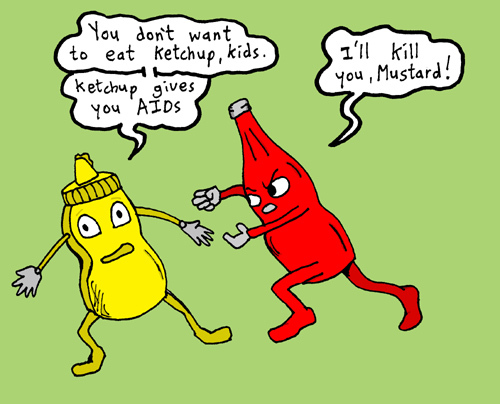 I’m sick and tired of mustard sucker-punching me in the taste-buds and would be thrilled if it would just go away for good! 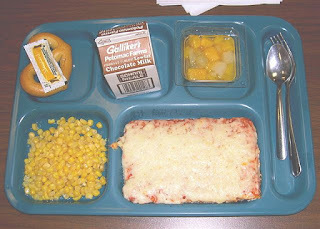 In Gloucester England, there is actually a law still on the books banning restaurants from serving a sandwich without this golden, tangy material. I'm not sure that's exactly true... but it should be. "Try the mustard, a man can't know what turnips are in perfection without mustard." Oh yes mustard! That'll do... Mustard? Don't let's be silly. Hey, I asked for ketchup - I'm eating salad here! 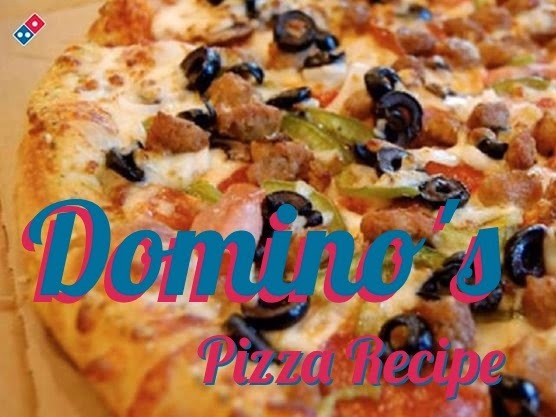 Jacques Grande: Id like to show my love by making for you a Quebec pizza. Jacques Grande: Pop-Tart with the ketchup. Shes good. are mental patients, and Texans. every ten to fifteen seconds. The hot-dog and mustard go together. --Let 'em go together. I don't want to spoil any romance. I miss a hot dog. --Astrodome. Good hot dogs there. --Astrodome? You can't grow a good hot dog indoors. Yankee Stadium. September. The hot dogs have been broiling since opening day in April. Now that's a hot dog. --The yellow mustard or the darker kind? --The darker kind. --Very important. Every red-blooded American knows that the only condiment that goes on a hamburger is ketchup! Who the hell puts catsup on a hot-dog? So there you go, clearly, mustard is the winner. 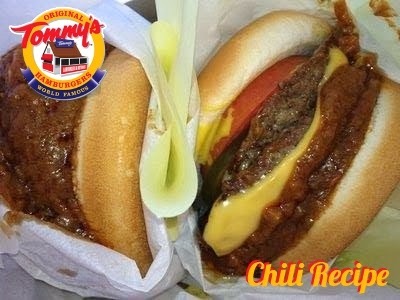 It goes great on pretzels, sandwiches, hot-dogs, and is clearly seen as the adult choice of food connoisseurs everywhere. More importantly, the French won't hate you nearly as much.